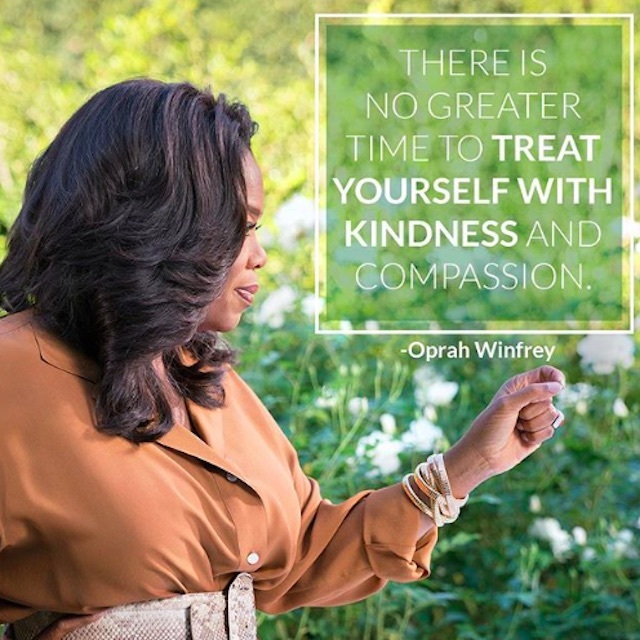 An Update On Oprah and 8 Women's Weight Loss and Weight Watchers. 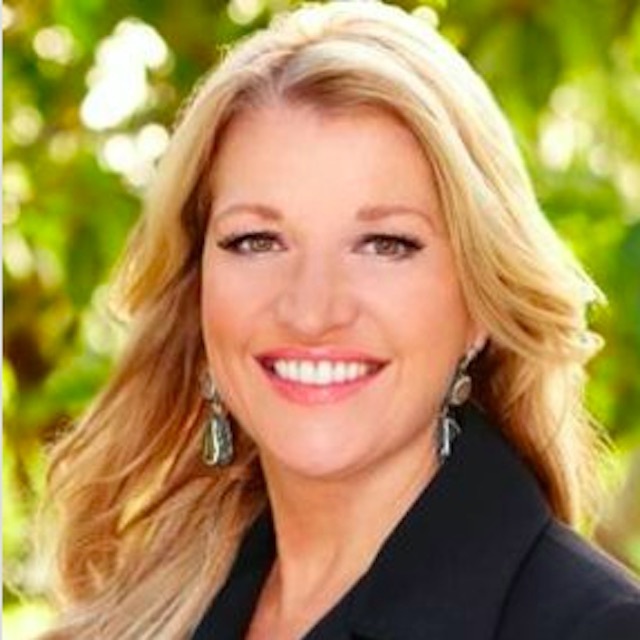 For one year, these eight determined women—and Oprah!—ate better, moved more, stressed less and made their health priority number one. Here's what it was like, and how they look and feel today. 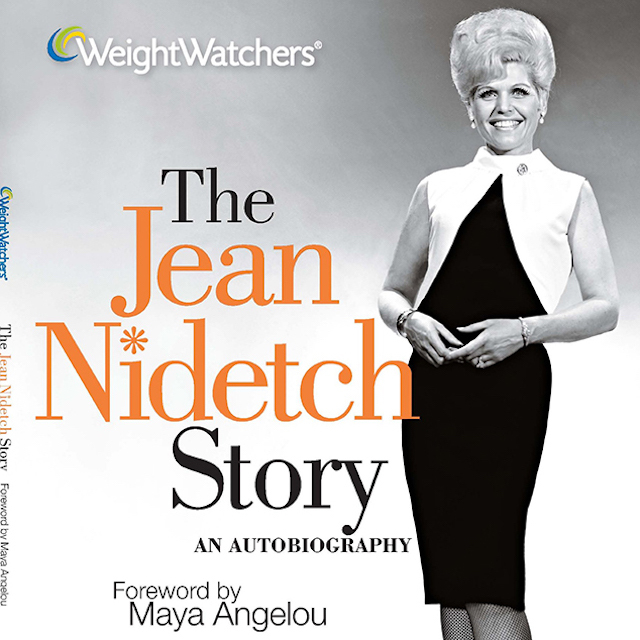 Readers everywhere will be inspired by the remarkable journey of Weight Watchers founder, Jean Nidetch. In her new book, The Jean Nidetch Story: An Autobiography, Jean chronicles her transformation from a Queens, New York, housewife to a healthy-living icon. 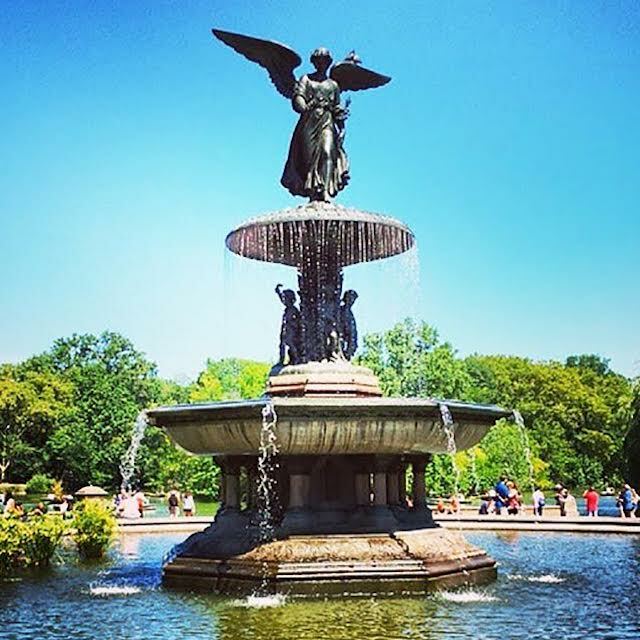 Central Park is full of attractions, from green meadows to sprawling waters, gardens and unique bridges, music and performance centers, educational facilities, classical architecture and more. Its picturesque beauty boasts natural green landscapes and vistas as far as the eye can see. Connect is a whole new way to experience the support of the Weight Watchers community. This social platform thrives on positive energy, encouragement, humor, and candid conversation. 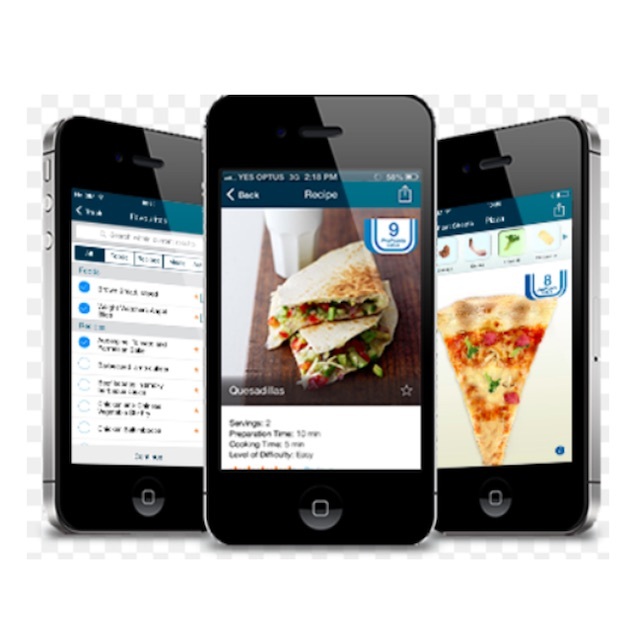 Dine on delicious meals and snacks with SmartPoints values listed. 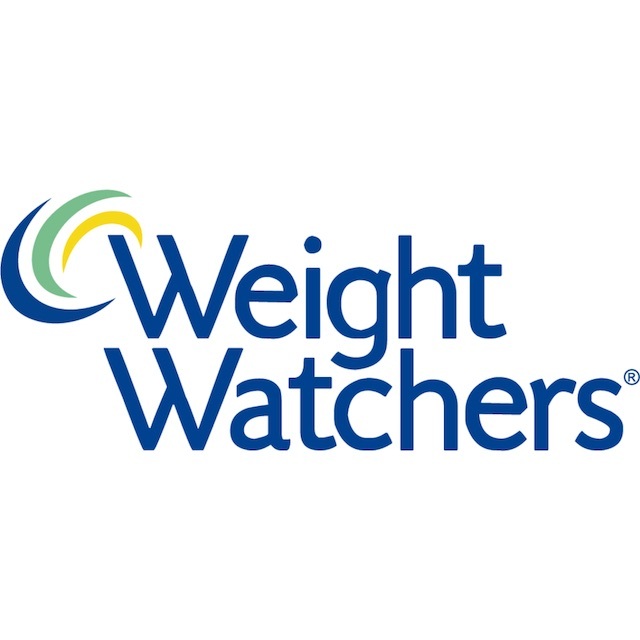 Take part in onboard Weight Watchers Meetings with Weight Watchers Leaders. Attend lectures, classes, cooking demonstrations and social events. 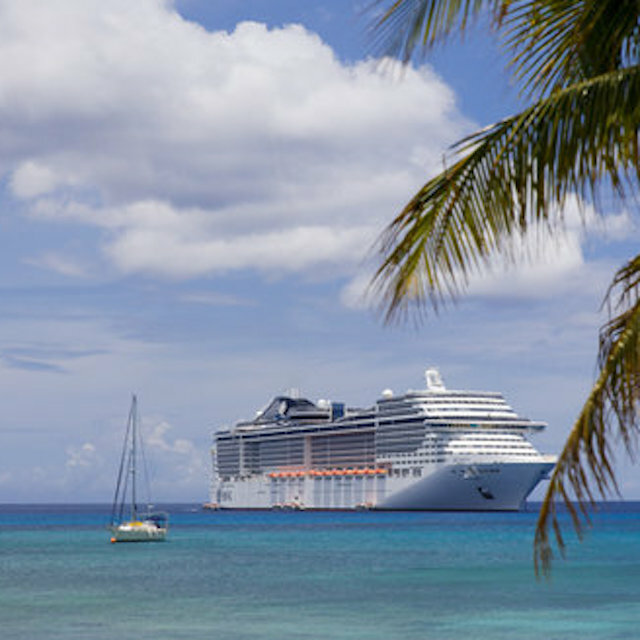 Explore one exotic Caribbean Island paradise after another. Meet others who share your passion for health and wellbeing! Motivation and Togetherness: Lean on fellow members for the tips and advice you need to stick with it. At Weight Watchers, our mission to is to guide and inspire healthier choices to help you become the fullest version of yourself. 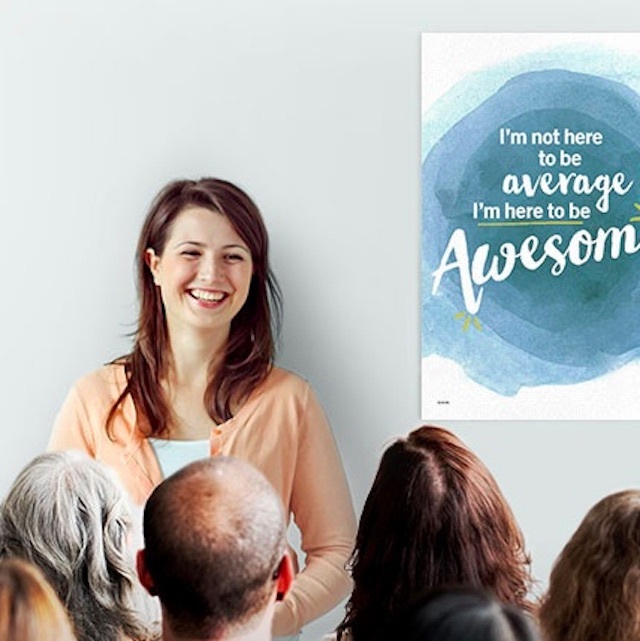 Jennifer Walsh advocates that healthy leaders instill the importance of mindfulness, creativity, empathy, exercise, sleep, positive relationships, and community service in all employees. This in turn grows company morale and the bottom line. 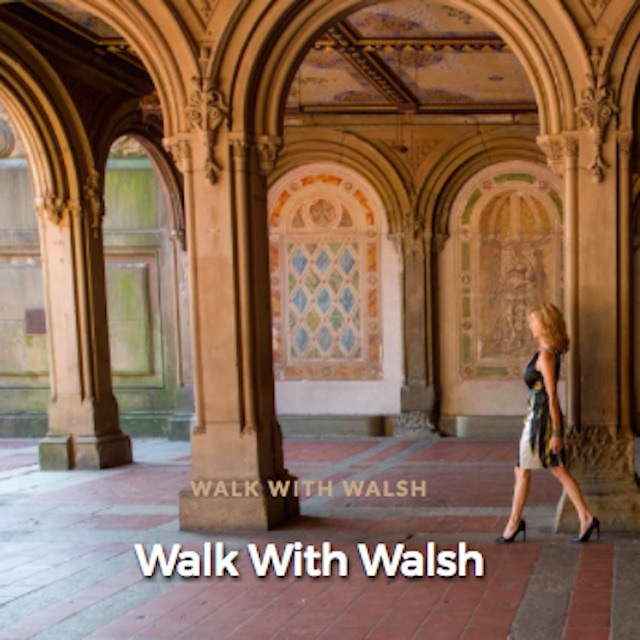 Now, you can catch Jennifer on her new online platform called Walk with Walsh where she showcases and discusses the importance of what it means to be a healthy leader. She hosts these interviews while walking with her guests through Central Park.